I was pleasantly surprised about the thousands of interested people when I posted my first article about dengue and I want to tell you there's been a lot talk about it in the recent weeks. I wouldn't blame you because I know there are a lot of people who are still trying to understand how the vaccine works, yes people there is a vaccine and all you have got to do is to go to your doctors or avail the ones that are being offered via the national immunization program as it is already part of it. I am so glad I haven't been a victim yet but for those who have, I know because I've seen a bunch of my friends and family go through the ardious task of getting hospitalized, spend a fortune just so they could live. Yes, people can die from Dengue and if you haven't been vaccinated yet, you better read up on real life experiences like this one from veteran journalist and edito Cito Beltran. You may click here for more about his story: (URL: http://www.philstar.com/opinion/2016/12/05/1650415/just-asking-sincerely). I'm sorry for those who haven't taken thid seriously because as you can see, his is a real ordeal. 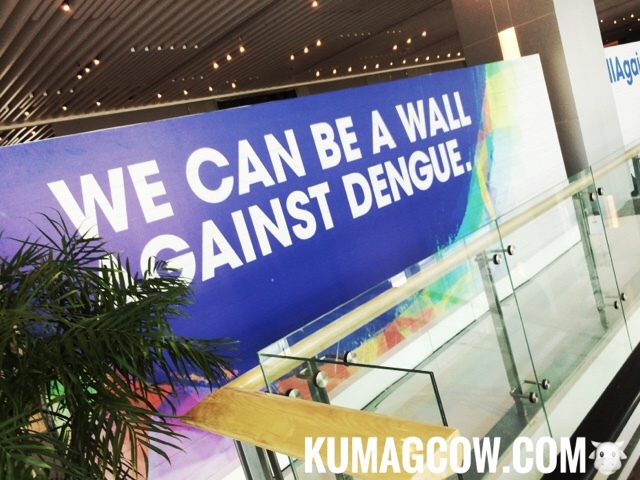 They haven't even recovered yet so if I were you I would think about getting you, your family and community involved with our fight against Dengue.